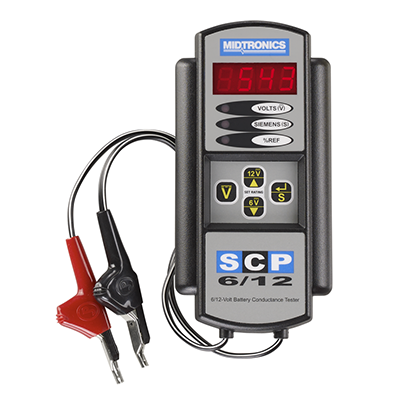 The SCP 6/12 helps to ensure the operation of critical systems despite power loss. 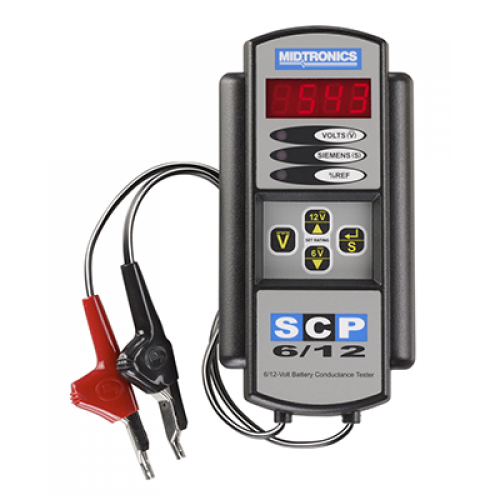 The SCP 6/12 utilizes patented conductance technology, a passive method that minimizes technician risk and battery stress. A conductance method recognized by IEEE standard for the testing of lead-acid batteries with proven correlation to battery capacity. 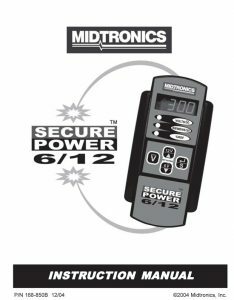 Prioritizes battery replacements and additional testing for cost-effective system management. and battery stress. 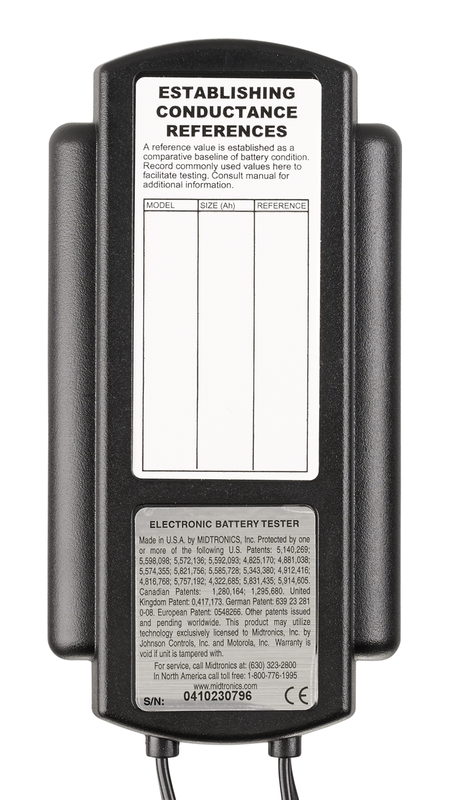 A conductance method recognized by IEEE standard for the testing oflead-acid batteries with proven orrelation to battery capacity. 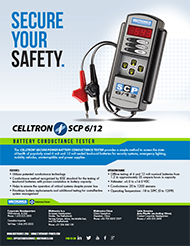 Prioritizes battery replacements and additional testing for cost-effective system management.